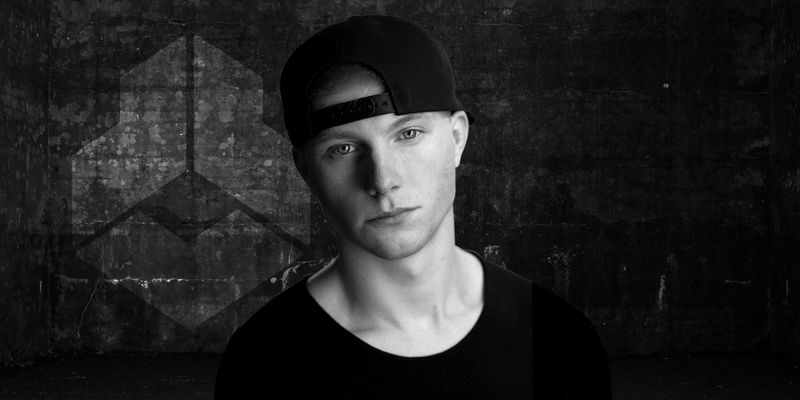 Tim van Werd (Gorinchem, 17 januari 1996) is a DJ, producer, remixer and multi-instrumentalist from the Netherlands. Tim started at a young age by playing the drums, trumpet and piano. He used these skills especially for playing classical, pop- and jazzmusic, and even now he’s still using that knowledge when he is producing dance music. When he produces his music, he focusses on house music, using his own funky and groovy sound in it. Thereby, Fedde Le Grand is one of his sources of inspiration. 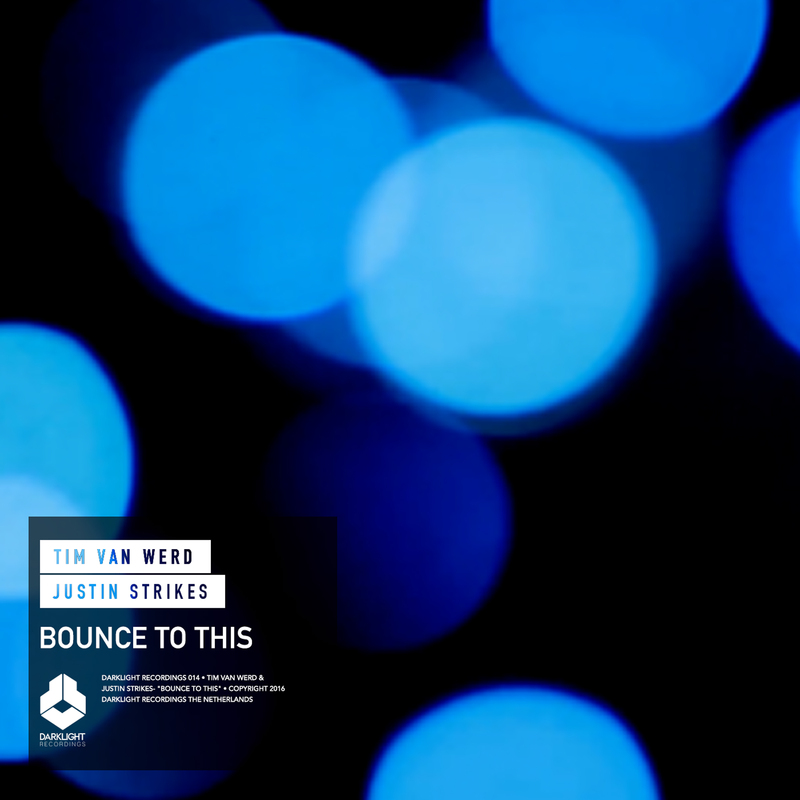 In 2012 Tim started playing in clubs and in 2013 he started producing his own music. Six months later he started studying at the Herman Brood Academy in Utrecht, where he is studying to be a Dance Producer. In 2015 he released his first record Avant Garde at Big&Dirty Records. Later that year he started a collaboration with RoulnDoors and made the record ZIG which was released on Revealed Recordings. His latest release Vintage came out on Dannic his new label Fonk Recordings.